The British Chamber of Commerce, together with the British Embassy Manila, Makati Business Club and the Philippine-British Business Council welcomed UK Trade Envoy Richard Graham once again to the Philippines with a Joint Membership Meeting held at Makati Diamond Residences last February 21. 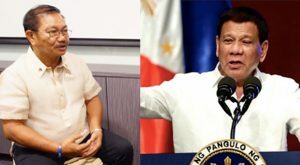 One of the things that was discussed during the meeting was the global increased of appetite for free trade which would pave way for another opportunity for the Philippines. The ASEAN accounts for 15% of global trade for the UK, with Philippine exports rising even faster. 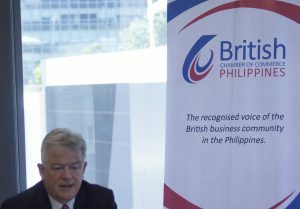 Graham recognizes the joint efforts of the British Chamber of Commerce and British Embassy-Manila to further strengthen bilateral trade relations between two countries. On the investment side, the UK trade envoy reiterated the UK’s commitment in investing in education and technology. 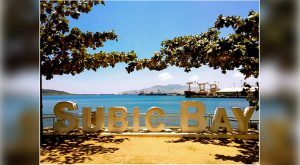 Currently, the United Kingdom remains the leading European investor in the Philippines with more than £1B British investments has been placed in the Philippines, this was shared by His Excellency UK Ambassador to the Philippines Daniel Pruce during the 2019 Philippine Business Outlook Briefing spearheaded by the British Chamber of Commerce Philippines. The Joint Membership Meeting was attended by almost 100 participants from the Philippine-British business community and was sponsored by Bases Isolation Innovation Corporation, Dataland, Forth and Tay, and San Miguel Brewery.